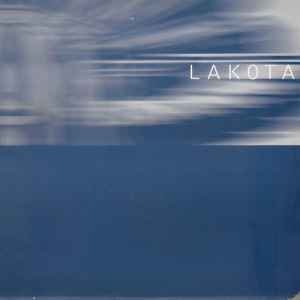 LAKOTA T:0117 942 6193. F:0117 942 6192. E-MAIL: label@lakota.co.uk. Matrix / Runout ( A Side (Runout)): LAK + 007 + A LOUD ORLAKE REVENGE OF THE NERDS.